As reported in the Jewish Chronicle, this year’s conference was one of the best for LDFI. 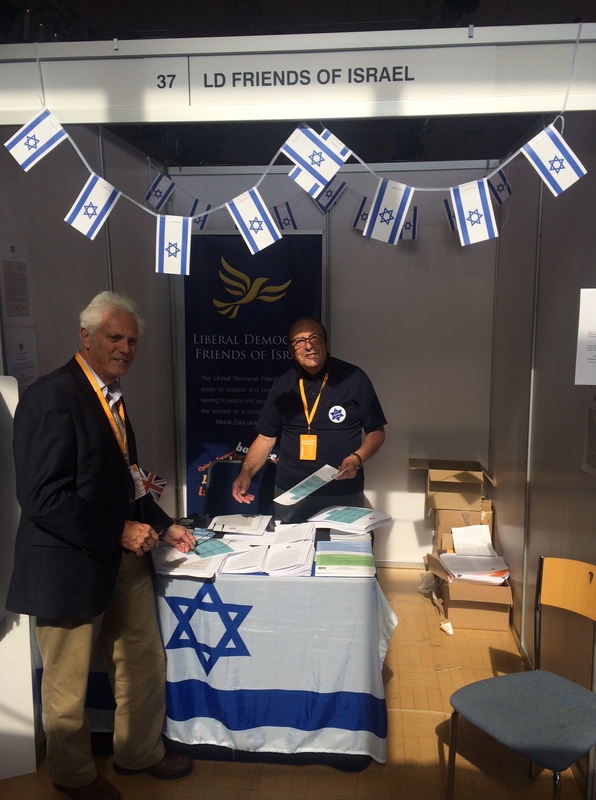 The motion on the Centenary of the Balfour Declaration, which LDFI were so intricately involved with, passed without hitch, the role the Liberal Party played in the creation of the Balfour Declaration was celebrated through the conference and LDFI’s stall and fringe were by all measures an absolute success. 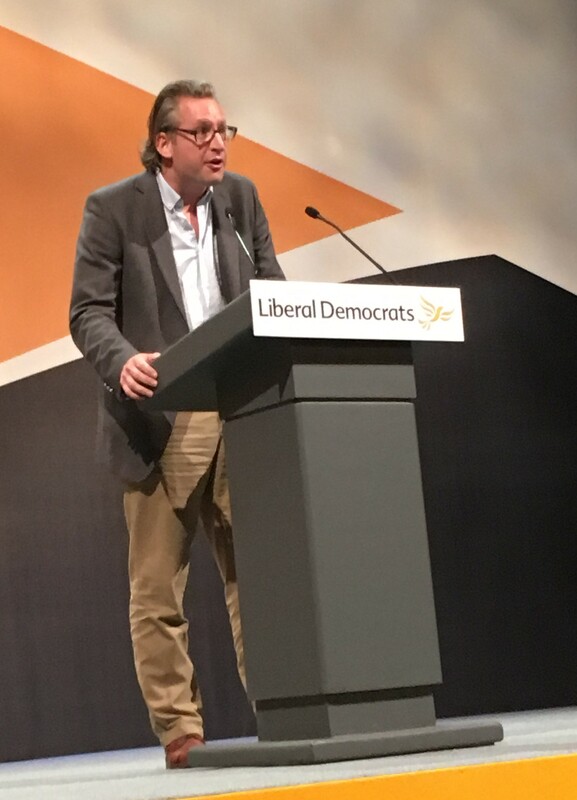 In the debate on the conference floor, LDFI’s Chair Gavin Stollar and Vice Chair Jonathan Davies both spoke making the case for the motion which was supported by a cross section of party members. 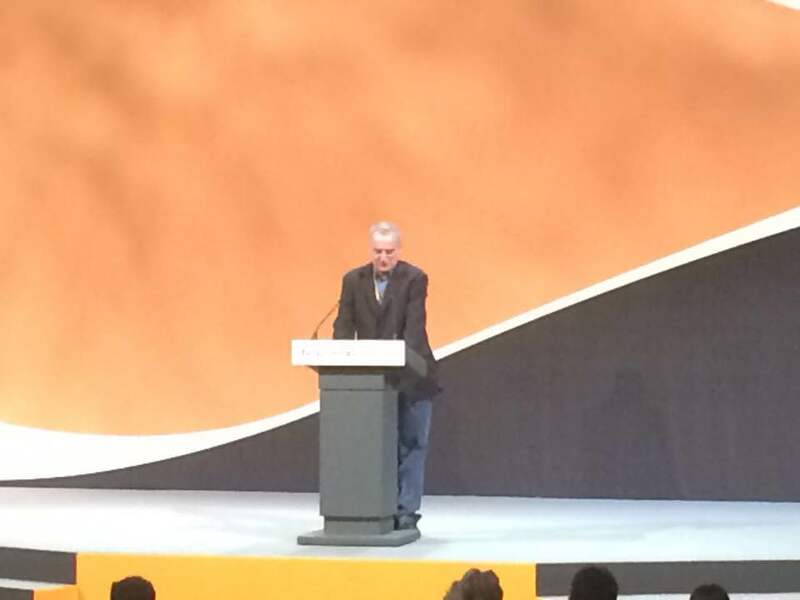 In his first conference as Leader, Vince Cable made his position clear on our issues of interest and at the small private dinner LDFI holds every year, we met with and heard from Parliamentarians, highly rated Parliamentary candidates, the Deputy Ambassador and our steadfast friends Lord Alan Beith and Baroness Sarah Ludford. 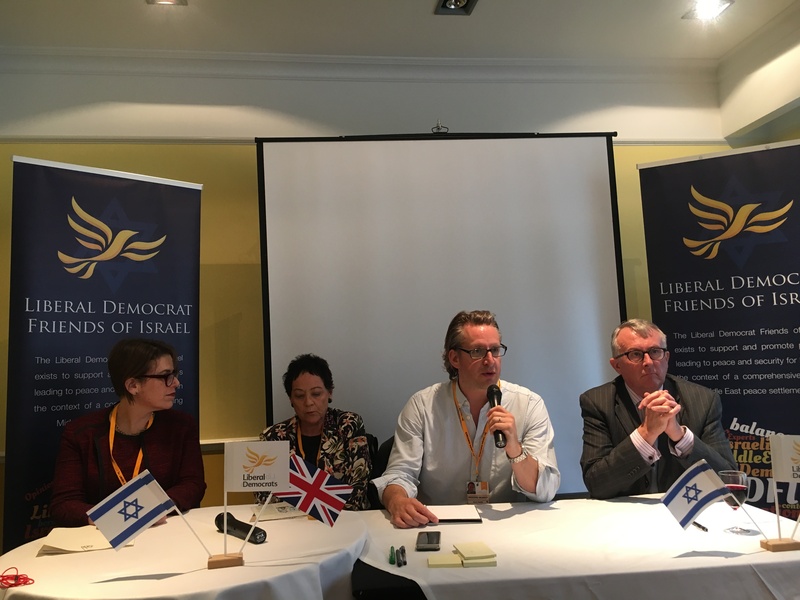 Speakers at our fringe meeting were Jamie Stone (newly elected MP for Caithness, Sutherland and Easter Ross), Baroness Sarah Ludford, Sharon Bar-Li (Deputy Israeli Ambassador) and Gavin Stollar (LDFI Chair).